Net capital outflow from Russia in 2011 is almost twice the amount of the previous year. 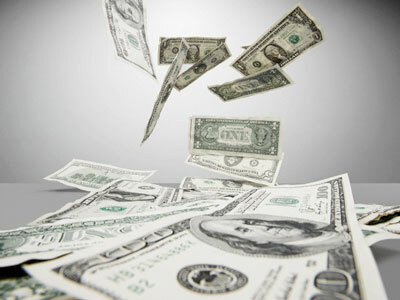 $64bln of private investment left Russia in the first 10 months of 2011. The tendency is likely to continue till the middle of 2012 at least. Bank of Russia Chairman Sergei Ignatiev says the bank may discuss possible measures to support liquidity, but some experts are skeptical. 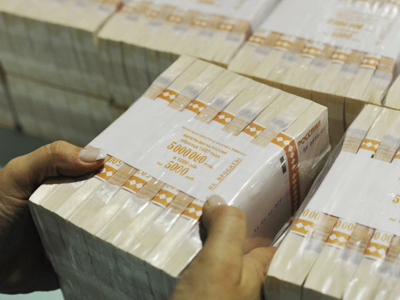 Russian companies are due to repay some $32 billion in foreign loans. So capital outflows are likely to reach $70 billion for the year, as liquidity becomes more and more scarce. 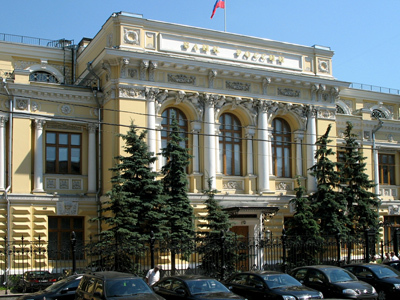 To try and stem the shortage some Russian banks are trying to attract more cash by significantly increasing interest rates on deposits.